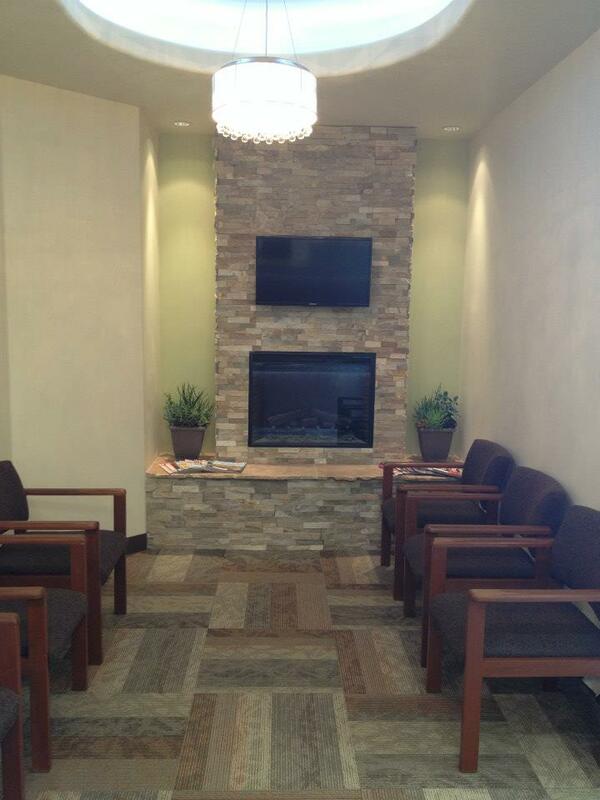 Our current office was designed around the idea of patient care and comfort. We moved into a new completely renovated space about 5 years ago in order to provide a modern environment with the most current technology and dental materials. Our goal on the financial side of things is to make sure you are as well informed as possible. We do accept dental insurance and will do our best to help with those estimates. We have 4 payment options in the office and we are happy to walk you through each step of the process. 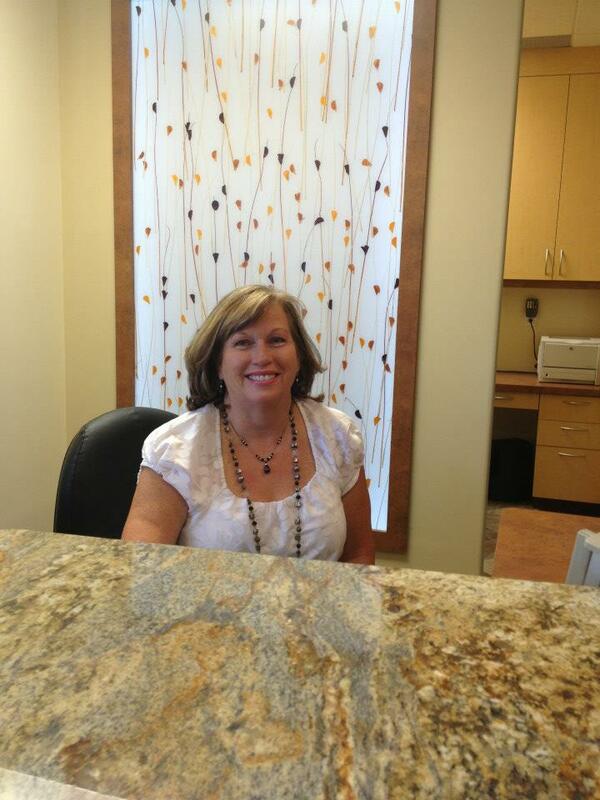 Dr. Li has been a successful business owner in Pleasanton for over 25 years, caring for you and your neighbors. He, along with his staff, are always out in the community educating on the importance of dental health, as it walks hand in hand with overall well-being.